As an association member, making sure you have the correct coverage and adequate limits of insurance is one of the most important things you can do to assure your condominium association is protected. Condominiums present special insurance considerations that every property manager and board should periodically review. Association directors and officers can be held personally liable for these "errors and omissions" that result in a financial loss to the association -- so Directors and Officers Liability (D&O) coverage is essential. D&O coverage is on a claims-made basis, and generally protects the directors and officers against losses and expenses based on an error or omission, negligent act, misstatement or misleading statement, or breach of duty. This coverage is available up to $5 million. Ask us to help you determine the appropriate limit of coverage for your association. This important liability coverage increases the overall level of liability protection for your association. Please be aware that $1 million may not be adequate -- we can help you assess your exposure and determine the right limit. Coverage up to $15 million is available. At one time or another, a board member will use his or her vehicle for association business. if involved in an accident during this time, the association could have a liability exposure. Hired & Non-owned Automobile Liability covers this type of loss. If you offer convenience services for unit owners or guests such as valet parking or car care, you need this type of coverage. It's specifically designed to protect against loss when other people's automobiles are in your care, custody or control. Many associations have clubhouses or areas reserved for meetings or functions where liquor is served or sold. Liquor Liability insurance is important if your association intends to sell liquor at any type of event. The law mandates Worker's Compensation Insurance if you have employees. What many people don't realize, however, is even if your condominium association doesn't have employees, you still have an exposure and need Worker's Compensation coverage. Independent contractors that the association employs for things like mowing the lawn, fixing the roof, plowing the snow, painting, etc. can pose a risk. As independent contractors they are responsible for providing their own insurance--but if they don't have this insurance or have let it lapse, the association can be held responsible to pay benefits to and injured contractor. To protect the association, you should purchase a Worker's Compensation policy on and "if any" basis. Just as important, your association must insist on a current certificate of insurance from all contractors you hire--before any work is started. Many property policies don't cover electrical short circuits, equipment explosions or mechanical breakdowns. Boiler & Machinery policies cover losses caused by a sudden and accidental breakdown of insured's electrical equipment, heating boilers, compressors, air conditioning and refrigeration equipment, pumps, engines, and other machinery. Let us take a look at your policy to see if this coverage is necessary for your building. 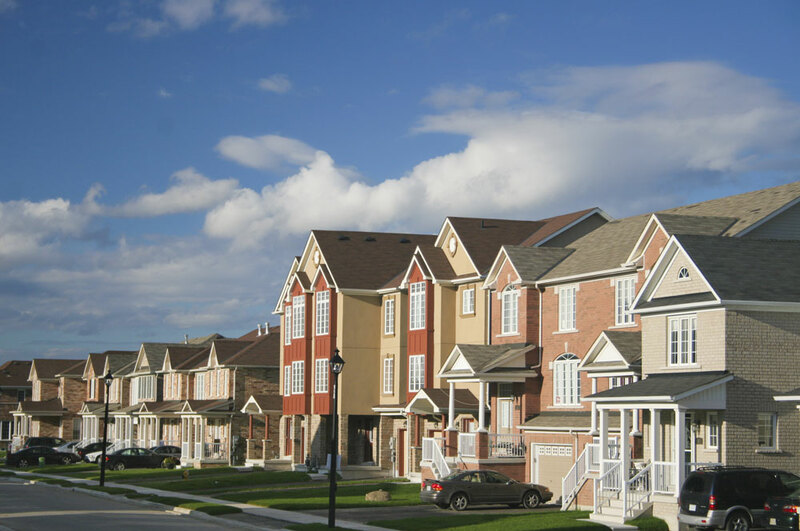 This coverage applies if the enforcement of any building, zoning or land law results in added costs that are not covered as a direct loss in your main policy. This occurs with laws that require demolition or regulate construction, such as laws that do not allow the same type of land use upon rebuilding as the insured had before the loss. It covers loss to an undamaged area of the building, demolition and removal costs of undamaged parts of the structure, and any increased cost of repairs or reconstruction. This article touches on just some of the coverages your condominium association should consider. To obtain a free, no obligation quote, please contact us. Have a question? Want a free quote? Tell us how to get in touch with you and we'd be happy to talk. Or click here for an online Auto or Home quote.